Residential PAT testing for properties, holiday homes, lodges & static caravans. Commercial PAT testing for shops, restaurants, nursing homes, guest houses, hotels. Large-scale Industrial PAT Testing for primary to quaternary sectors of industry. 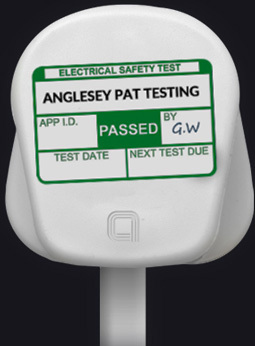 Anglesey PAT Testing is a North Wales based, specialist portable appliance testing company. Established in 2012, we are a family run business and are dedicated to keeping you safe in your property or work place. We offer our PAT testing service day or night, early or late, at no extra cost – it’s your business and we are here for you. PAT testing is an integral part of your health and safety, and all our electrical testing is carried out in line with the current Code of Practice for In-service Inspection and Testing of Electrical Equipment. Full certification and a detailed report are issued upon completion, while automatic reminders are set up on our dedicated database for future testing. Being local authority approved allows us to take our professional services to many different aspects of the Island, helping keep more people throughout Anglesey and North Wales safe in the home or workplace. 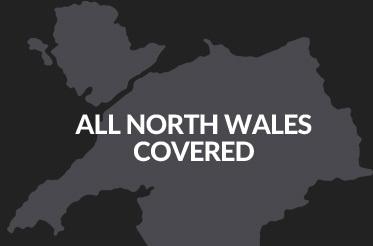 We offer the highest quality, most cost-effective electrical testing services to domestic, commercial and industrial customers throughout North Wales including Anglesey, Gwynedd & Conwy and beyond. We are also very proud to be affiliated with Electrical Safety First – a body recognised by government and industry as the leading campaigning charity and technical authority on electrical safety. If you have a PAT testing enquiry please contact Anglesey PAT Testing for a FREE, no obligation quotation; we’d love to hear from you.